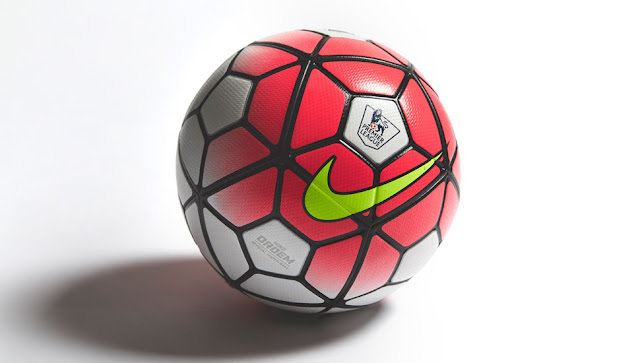 Home » english premiere league , Nike » Is Nike Losing Premier League Presence? It's hard to believe, but this Premier League season will see top football manufacturer Nike supply the kits of just a single team. That team of course is last year's runner-up Manchester City, the only EPL club wearing the "swoosh" on their uniforms this season. Nike's iconic logo will not go unnoticed however, and as a matter of fact will be present in every match with their sponsorship of the official match-ball and the referee uniforms. But the truth is that you won't find as many fans excited by the ball or feel the need to purchase the latest Nike ref's outfit. Supporters feel attached to a brand mostly when a company is sponsoring their team, real estate Nike doesn't seem to cover very well this season. The last time the American kit manufacturer had their symbol on just one team in the league was 16 years ago, when Arsenal was the only club supplied by Nike back in the 1999-2000 season. 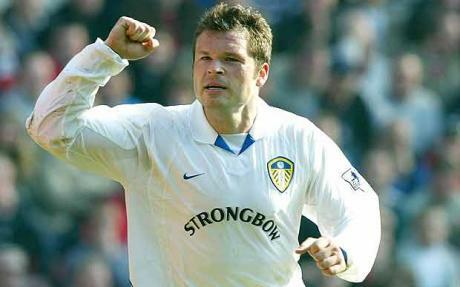 Since then, two clubs would become the minimum between 2004 and 2007, but three or four would usually be the norm. In the 16 years Nike supplied the uniforms for sides such as Aston Villa, Fulham, Leeds United, Sunderland, Everton, Manchester United and Everton; all of whom are getting their kits from other companies currently. Their biggest losses perhaps were those of the Arsenal and Manchester United deals, ones they have had since 1994 and 2002 respectively. With The Gunners, Nike lost out to Puma after manufacturing the kits for the club for 20 years. 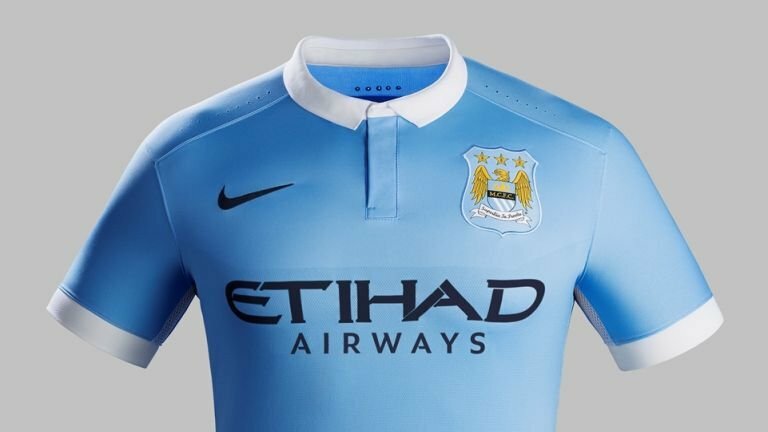 This year Nike's big loss of the Manchester United manufacturing deal to their biggest rivals Adidas and the relegation of Queen's Park Rangers at the end of last year were the reasons why now Manchester City is the only side to wear the company's brand. Perhaps it's not a trend that will last for a long time and the football giants won't hurt by this (may it be temporary) demise, but the company surely doesn't like to see its name behind the manufacturing numbers of rival brands such as Adidas who now have 6 clubs wearing their company's uniforms. Moreover, Puma is the kit supplier for 3 EPL clubs this year, while Macron, New Balance and Umbro have their names on 2 clubs each. For now, Nike will have to make due with sharing a 1 club manufacturing deal with the likes of Under Armour, Errea and JD who also supply for a single club in the league this season.